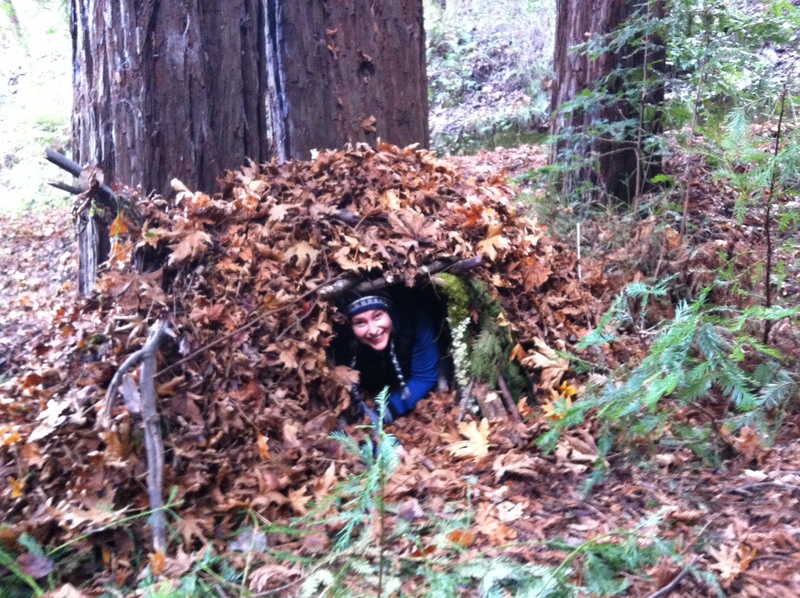 This is the debris hut I made from sticks and leaves in my wilderness survival class with Beau. I also made fire with a bow drill but no pictures of that because Beau was busy rubbing sticks together to make his own fire. I am exhausted, who knew survival was so hard!